Cain and Abel is a password recovery tool available as free to download from its official website. It can also be used for easy recovery of passwords from packets captured from a network. It allows the various type of password cracking tools like network sniffer, Brute Force and Dictionary attack, Voip conversations, hash decoders, Arp poisoning, analyzing routing protocols etc. Arp Poisoning is used to attack into a LAN network. It enables sniffing into any connected network and can analyze high security protocols such as ssh1 and https. Cain and Abel can work into any basic environment and is easy to use. Below we will show you some basic commands and buttons before going into hacking tutorial. – Winpcap Packet Driver (v2.3 or above). – Airpcap Packet Driver (for passive wireless sniffer / WEP cracker). 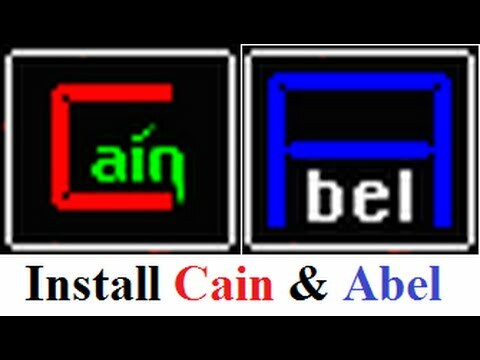 On next tutorial we will guide you to configure Cain and Abel. Also we will discuss about some important toolbars and buttons found in Cain and Abel.